HVALA VSEM ZA UDELEŽBO IN DOBRO VOLJO, KI STE JO PRIPELJALI S SEBOJ! THANK YOU ALL FOR COMMING TO OUR COMPETITION! PRIJAVE ZAKLJUČENE - PRIJAVE NA DAN DOGODKA DO ZAPOLNITVE MEST! VABLJENI NA ŽE 13. POKAL SLOVENJ GRADCA V MTBO! 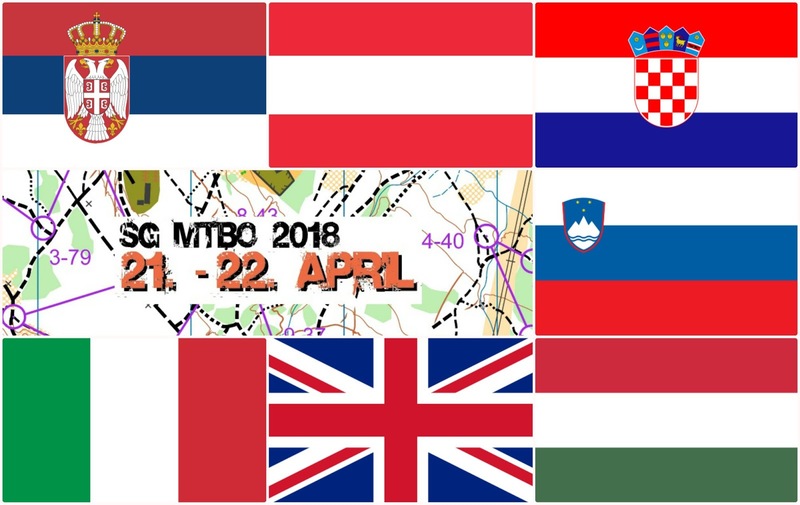 WELCOME TO 13th CUP OF SLOVENJ GRADEC IN MTBO! PRIJAVI SE! / SIGN IN RIGHT NOW!